GPU is stock - I will overclock eventually and I'll edit this with results at a later time. I bought the 2016 Macbook Pro 15" with touchbar when it was first announced. I tried using an eGPU GTX 1080 with it. The performance wasn't great and setup was a terrible experience. And to boot, it costed half of what I paid for this machine. So I decided to return the unit and build a new PC. A lot has changed in the past 4-5 years and I see that RGB is the hip thing. 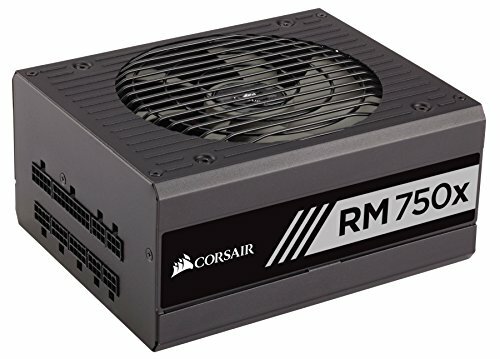 So I made it my goal to build a nice looking, small PC. Originally I planned for an Intel CPU as I felt that they are just better overall than what AMD had to offer in both the gaming and non-gaming categories. 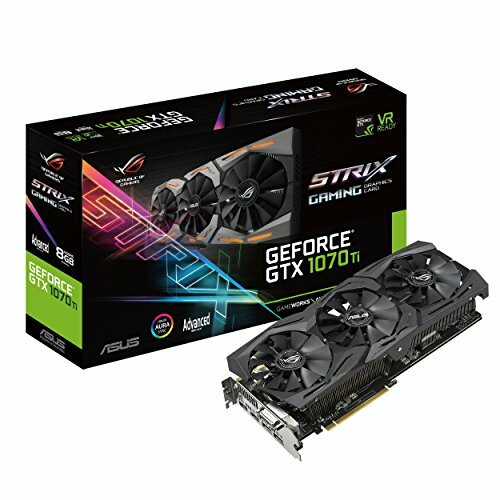 I actually bought an i7-8700k along with the Asus Strix z370-i motherboard. Then eBay had a 20% off one-day sale. At the time it seems that AMD recently released their "Zen+" processors. After reading up on it, and doing quick calculations, I was able to purchase the AMD Ryzen 5 2600 and the ASRock AB350 itx board for less than what I paid for the i7-8700k alone! I figured this has to be the best value-per-performance. And so that's why I choose AMD for this build. I choose this board for it's value mainly. 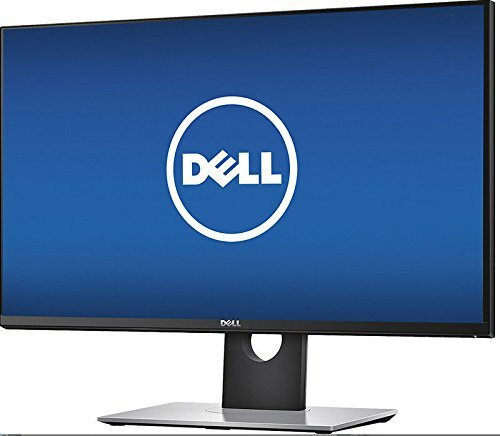 Compare to competitors, it offered everything I needed minus the RGB strip. It's worth noting that for Pinnacle Ridge CPUs, you need updated BIOS in order for the motherboard to detect the Ryzen 5 2600(x). Luckily for me the board had updated BIOS and it was able to detect my 2600 just fine. Excellent price for all the features and performance it offers! 3 fan headers: "CPU_FAN", "CHA_FAN1" and "CHA_FAN2"
No RGB strip compared to Asus and Gigabyte counterparts. However, this point is moot if you care less for having RGB. I gave this 3 out of 5 stars mainly due to the cost. 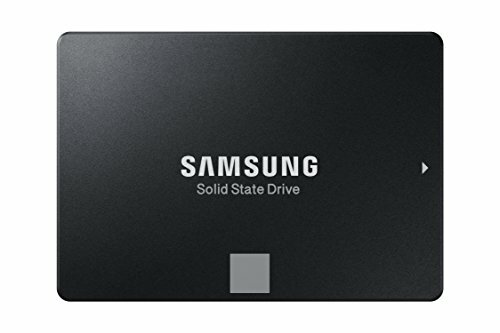 Unfortunately I decided to build a new PC during the GPU and Memory cost crisis. If I could I would return this for non-RGB sticks to save a little bit of cash since the Dark Rock Pro 4 covers it. Unfortunately I bought the memory initially planning to use an AIO cooler and I felt returning it to Newegg would have been a hassle and I'd lose money doing so. The only windows versions I've truly liked was XP and 7. IMO you must have windows as the primary OS, especially for games. So I figured I'd get the latest windows which happens to be 10. Luckily for me I have family who works for Microsoft so they were able to get me a copy at employee rates. I'm not in love with windows 10 but it's definitely better than 8.1 IMO. I bought this mainly for it's noise-to-performance ratio. Also it some-what looks aesthetically pleasing. These replaced the NZXT AER-F fans that came with the case. Main reason is the noise of the stock fans are just too loud at full load. 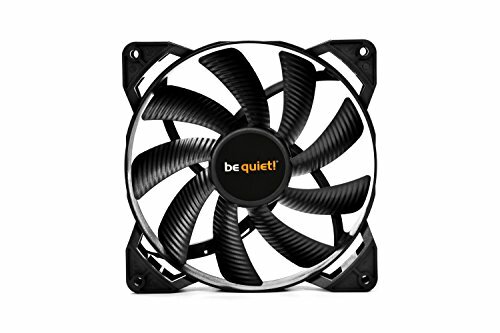 Similar to the 120mm fans. These didn't replace any fans as the H200i doesn't come with fans in the front. So much power in such a small package, It's like the computer equivalent to this. just wanna know is there a clearance between the gpu and the psu shroud? Not much, you can see in picture 7 that the gpu is almost resting on the cable bar above the psu shroud. I just put a 1080Ti in this case and the gpu is physically resting on the cable bar, but there is no vibration/noise because of this. You could put some foam tape on that cable bar to cushion the gpu if concerned about it. Really sleek case, but this combination of parts does present some challenges to get it all to fit. It fits, just requires installation in a certain order to make it work. i see but doesn't the last gpu cooler choke in in-taking airflow? because of the cable bar? That's the tightest fit I've ever seen a be quiet! cooler be in for a ITX case. Thanks for the photos showing tight clearance, good job on picking and fitting. This build is a like a thermal detonator -- small and powerful -- commands attention! I updated the description with idle temps as well as temps I recorded playing the games I play. Great build. I am very impressed. But i would suggest swapping that b350 motherboard for a x470 chipset. You could get a higher clock speed and lower voltage. your 2600 should be able to atleast overclock to 4.2 ghz with the right motherboard. I'm building almost the exact setup with my son. Can you elaborate on how (or if) you installed the motherboard in the case with the Dark Rock Pro 4 cooler? Sorry for the late reply. I know exactly what you mean. I omitted the top left case screw from my build. The motherboard is stable and I've been using it without issues for many months now. It's been a while but originally I planned to use a phillips screwdriver bit and hand tighten it but ultimately just went ahead and omitted the screw. Let me know how you got the screw in if you did! Sorry for the late reply. If you look very closely at the side view of the case, underneath the "Republic of Gamers" logo of the video card, you'll see I have a very thin, padded adhesive between the GPU fan cover and the white cable bar. This helps keep the video card from slanting as well. I can tell that the huge Be quiet! cooler is tightly squeezed into the small H200i case. Is there any overheating problems? It's a tight fit but it's not rubbing against anything. My Ryzen is overclocked to 4.0GHz @ 1.2875VCore and I just overclocked my 1070 ti +155MHz core / +200MHz Memory. No overheating at all. This is gaming for a few hours with Diablo 3. I also used 3DMark Time Spy benchmarks to test stability of the video card. Ok, I am going to try to do it as well. I made the mistake of buying the ram first before the rest of the system. If I could return it I would have. Are you having any cooling problems? I'm running almost the same setup but with a GTX 1080 ti. Here is my build but cant seem to keep the GPU from over heating.